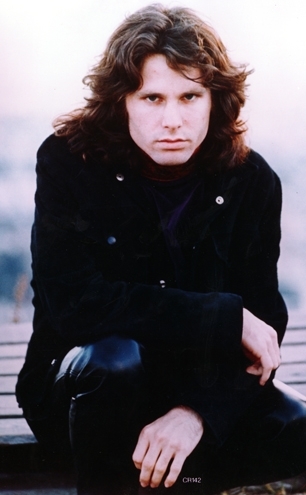 Jim Morrison will be memorialized in a new independent documentary that has started production. Before the End: Jim Morrison Comes of Age will give a look into the life of the late Doors singer, examining his early years through his untimely death in July 1971 at age 27. According to Deadline.com, Before the End will feature interviews with Morrison's family and friends, including his brother Andy Morrison and Doors roadie Gareth Blyth, as well as previously unseen home movies and photographs. Z-Machine filmmakers Jess and Jeff Finn are leading the project.100 Greatest Singers: Jim Morrison**Morrison and the Doors have been the subject of numerous documentaries already. One recent example, Mr. Mojo Risin': The Story of L.A. Woman – a film about the Doors' final album** with Morrison – was released in January 2012.